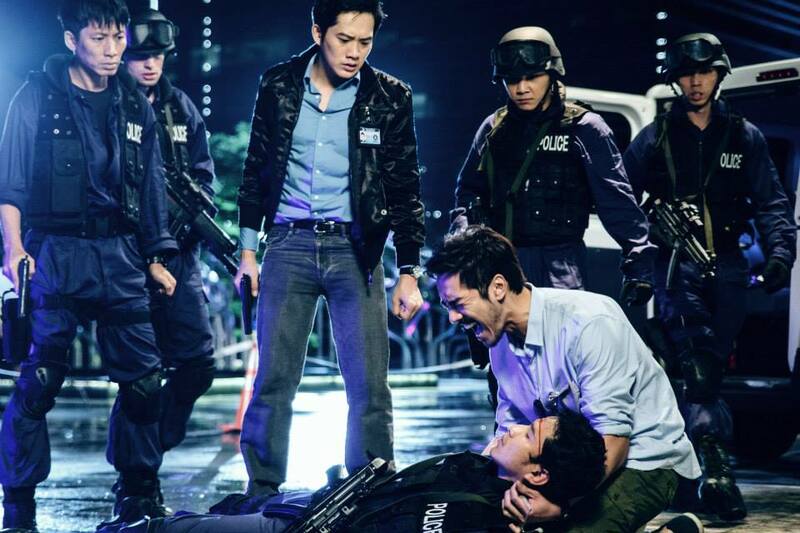 Serious Crimes Unit Inspector Chen Shaoqiang (Chris Lee Chih Cheng) revisit his troubled past as a member of the elite Special Tactics Unit, as he tries to figure out a series of daring armed heists and seemingly unrelated murders. After a botched raid seven years earlier that shattered the unity of his team, taking the life of his mentor Wu Tianle (Sunny Pang). The resulting cover up destroys his relationship with Tianle’s sister Wu Qizhen (Mico Chang Wei Chun). 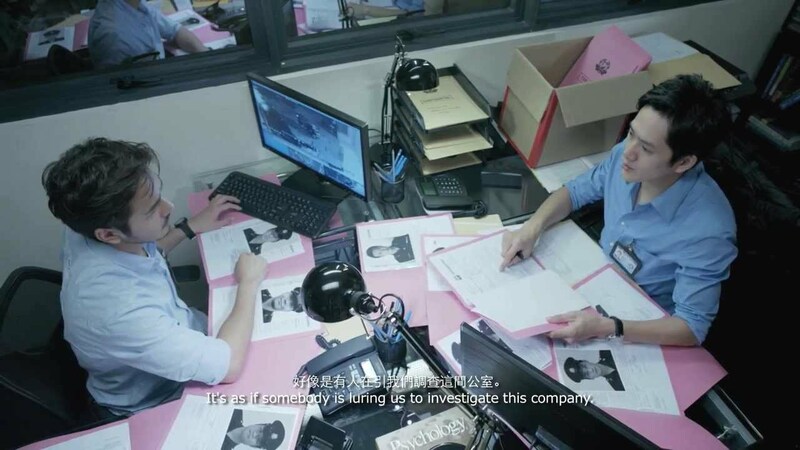 Shaoqiang’s past collides with the present, as heists are targeted at financial firm BWB Capital, where Qizhen and another former team-mate, Wang Zhengming (Jimmy Wong), now work. Shaoqiang, and his new partner Yan Yongcheng (Yuan Shuai), must race against the clock to the catch the perpetrators as the heist escalate into a tense hostage situation, where the stakes not only involve the nation’s security, but also the lives of his friends. This is an interesting film for me as I know almost 30% of the cast in the movie (yes, including the cameos, and my friend actually wondered if I was a little biased or too harsh for my review. I was actually quite disappointed to see the film only showing in three Cathay outlets (JEM, AMK, Cineleisure), why aren’t our local cinemas supporting local films? The plot was actually interesting enough to pass off as an interesting movie, if only the pace (editing) had been a little faster. There were odd hesitations here and there, especially in the way the actors speak (the awkward Mandarin), which made the flow a little choppy. There were a few unexplained loopholes here and there in the plot, (spoilers ahead) like why the mentor Tianle was blamed for the explosion when it was shown in the scene that it was not his fault. There were not enough back story to establish the characters, and the members of the elite Special Tactics Unit were also not given enough screen time for the audience to know each and everyone, thus, when they died, the audience couldn’t empathize with the characters. There were also not enough action scenes to make the film an action movie, it’s more like a crime mystery movie to me? Many veteran actors like Zheng Ge Ping and Xiang Yun were involved, but they not given enough screen time for their characters to develop properly. The most disappointing part was the character Qizhen (Mico Chang) whose expression was so dead that my friend wondered if she had botox prior to the filming. Her agitated voice did not match her expression when she was talking to her sister-in-law (Xiang Yun), which kinda show that the voice was dubbed on later. Wu Tianle (Sunny Pang) was a character which I wished they had delved a little more. Was he really dead? Or had he really turned bad because of all the accusation? Sunny Pang was able to get the audience wondering and guessing for some time before the plot unveiled. Besides Wu Tianle, Yuan Shuai was the only one which somehow saved the movie and made it a little more watchable. While some might feel that he over-exaggerate his expressions, I felt that he gave the film the energy that a crime thriller should have. The character’s agitated nature made up for the main lead’s sub-standard acting. This led me to wonder if the film will be better if it had been one of our MediaCorp actors/actresses taking up the lead role? Does it mean the film is not worth watching? This is the first Singapore film that I actually paid to watch, and I had to give the credit for the attempt. If we don’t compare it with the huge budget Hollywood blockbusters, there were still some interesting filming techniques (such as the Counter Strike first person shooter method) and the good art direction which got me really thrilled. The somewhat unexpected (but still predictable+ logical) ending saved the show too. 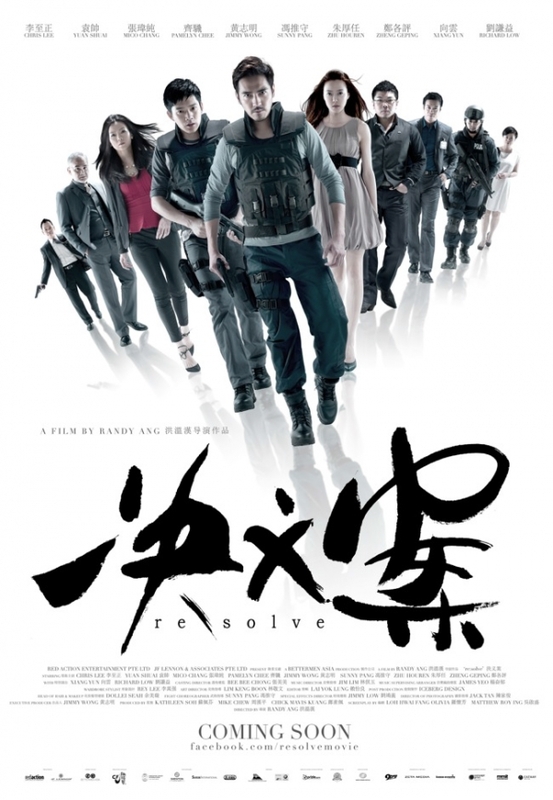 Re:solve 决义案 is Singapore’s first crime thriller film. The re:solve 决义案 will be in selected Cathay cinemas on 27 February 2014.